In a new video interview, SOB x RBE explain how they helped bring Nick Young to the Warriors and the origin of their tag. 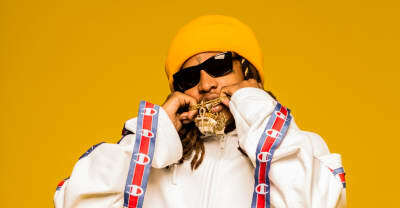 Nef The Pharaoh premieres "Bling Blaow!" featuring Slimmy B of SOB x RBE, from his upcoming The Chang Project.